Final Fling 11 October – Book In For Lunch Now! Whilst we still have a few more weeks of racing to go, the Final Fling Race and Lunch are now fast approaching. 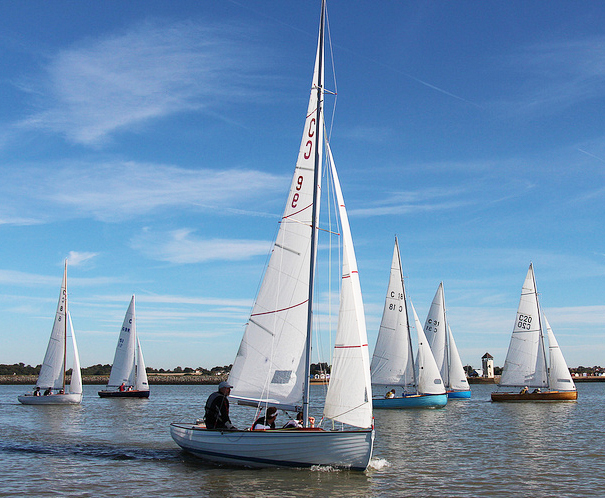 This year’s Final Fling will take place on Sunday 11 October with the race starting from Bateman’s Tower at 10.30 followed by lunch at CYC, which will be served at 14.00 to allow everyone time to get ashore, pack the boats up and enjoy a drink in the bar before they eat. Lunch will be a carvery at the very reasonable cost of £10.00 per head which includes a 5op contribution to BODOA funds from each meal. We will also be taking the opportunity to present a couple of special prizes too so even if you can’t do the race do try to make the lunch. Tickets for the lunch must be booked in advance by messaging Mark Wilby on Facebook or Emailing him on mmwilby@hotmail.co.uk. Don’t forget we also have the BOD Halloween Party coming up at CYC on Saturday 31 October, further details of which will be published soon.